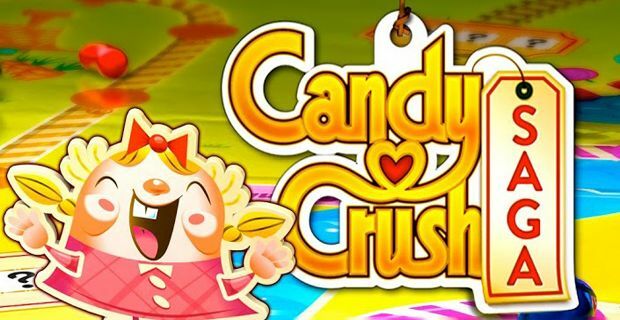 The games manufacturer King, which is behind the phenomenon that is Candy Crush Saga have discreetly filed documents that suggest that they are set on launching an IPO and floating their stock on the Nasdaq. It has also retained Bank of America Merrill Lynch, Credit Suisse and JP Morgan Chase to lead the offering as well as hiring Hope Cochran as chief financial officer. Ms Cochran previously led the successful IPO of US technology firm Clearwire. This is likely to be the biggest IPO by a British technology company in many years. King, which has taken over from Zynga before as the leading free game / app developer has lodged its pre-IPO "S-1" paperwork with the Securities and Exchange Commission, using the same loophole for fast growing businesses that allowed Twitter to keep its IPO under wraps until the last moment. King had a turnover of approx £300m at the start of this year and has grown rapidly since then. Its games are played 30bn times a month, with Candy Crush Saga the most popular game played on Facebook. The puzzle game helped King reach new heights of exposure and profitability. The game itself is free to download, but the bonuses, extras and add ons available for purchase have seen the company make real returns. And any fears of that being a one off are being nursed by the success of the new Pet Rescue Saga, which currently ranks eighth among Apple’s top-grossing apps. Zynga, which has roughly half as many users, has a market capitalization of $2.9bn. King will have to persuade would be investors that it will not go the same way as Zynga, whose stock headed downhill shortly after the flotation and after it fell out of favour with Facebook. The company itself has thus far declined to comment.